We only backup VirtueMart database and work on our servers. There will not be any downtime. 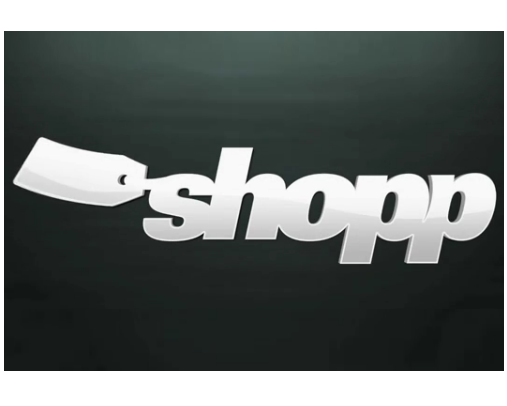 Once migration is done, we’ll move Shopp to your server. No Risk! 100% Satisfaction Guarantee! You don’t pay in advance. 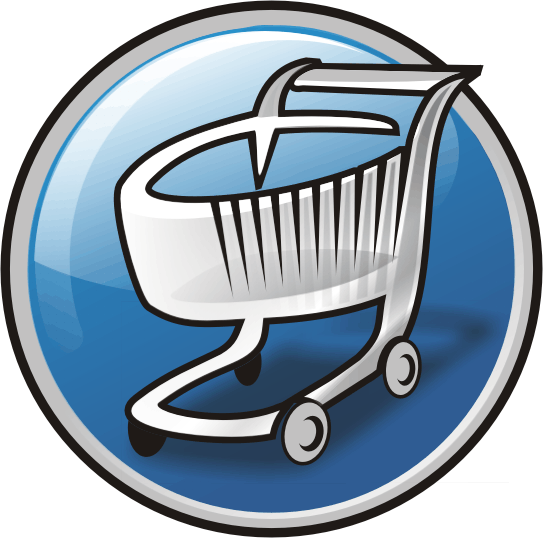 We are a group of VirtueMart and Shopp Experts. We know what your website or forum running on Shopp requires to nourish. We understand the way you like your Shopp to be as per SEO or Look. We can assure you that you have found the ultimate Shopp and PHP Developers who are the best doing it.